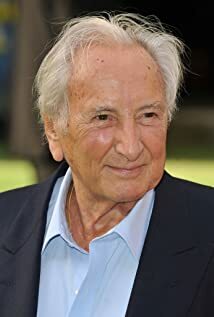 How much of Michael Winner's work have you seen? Arnold Crust Jr. | Arnold Crust | Arnold Crust Jnr. Often cast Oliver Reed, Charles Bronson and Harry Andrews.